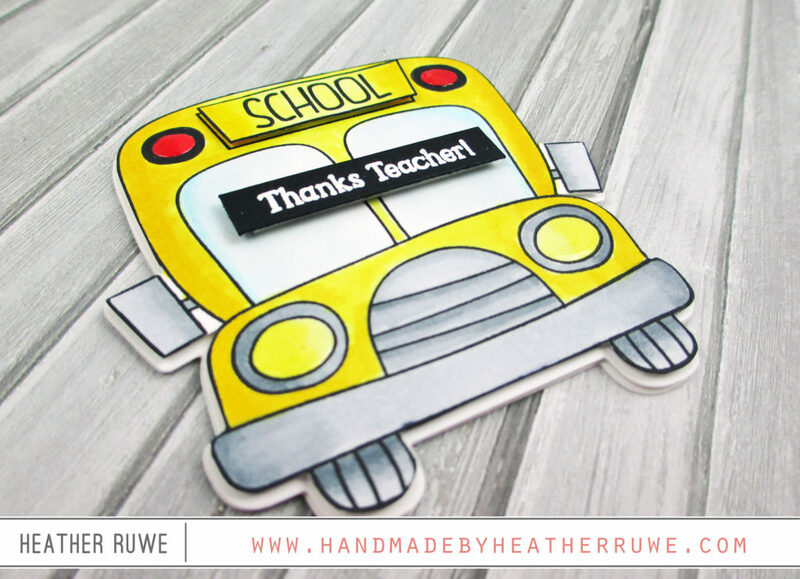 How cute is that school bus!? I decided to make a shaped card with it using the coordinating die. 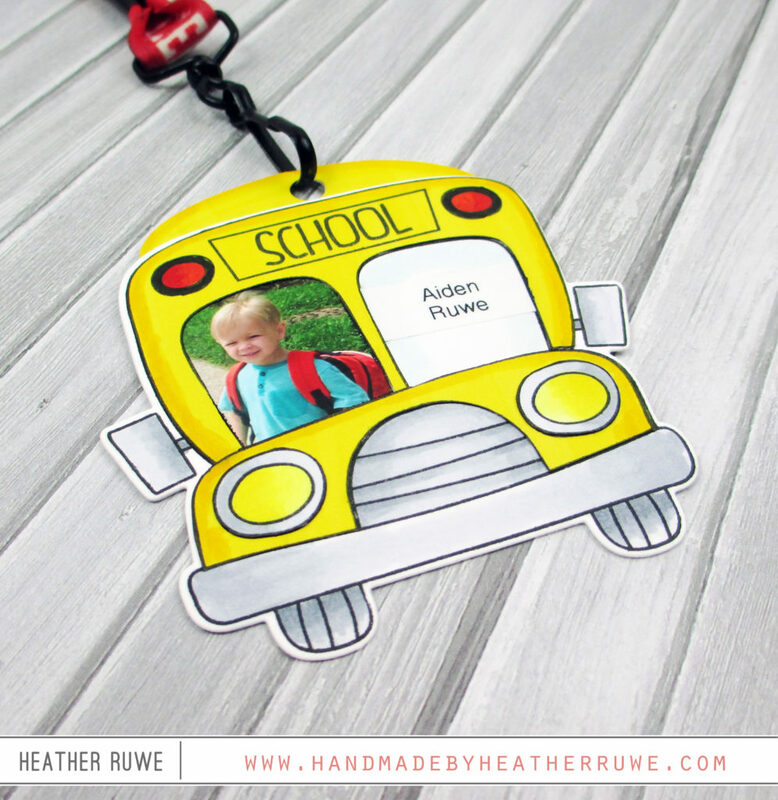 I stamped the school bus image using my MISTI with THIS ink. I colored it in with Copics and fussy cut it out along the line. I did this because I wanted it to pop up against the outline of the card cut with the coordinating die. 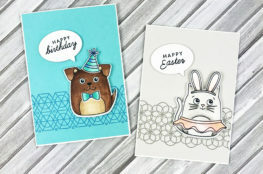 To create the shaped card, I cut the coordinating die from white card stock twice. I scored a line at the top of the back panel and applied adhesive above that line to create a hinge. I just love the look of the mini, shaped card! To finish it off, I added THIS to the top red lights for some shine and cut another school sign to pop it up for some added dimension. 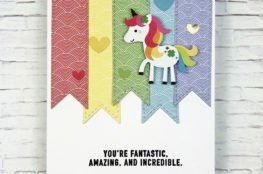 I also white heat embossed a coordinating sentiment from THIS stamp set on a black strip of card stock. I created a bus pass. I added my son’s picture and name printed with THIS in the window. I also added the top of THIS tag to the top so there would be a place for the lanyard. I plan on laminating it so it will hold up to the wear and tear. The back holds all the bus pass information. This would also be great for labeling folders or for the kids to wear on field trips with school info. or even allergy info. 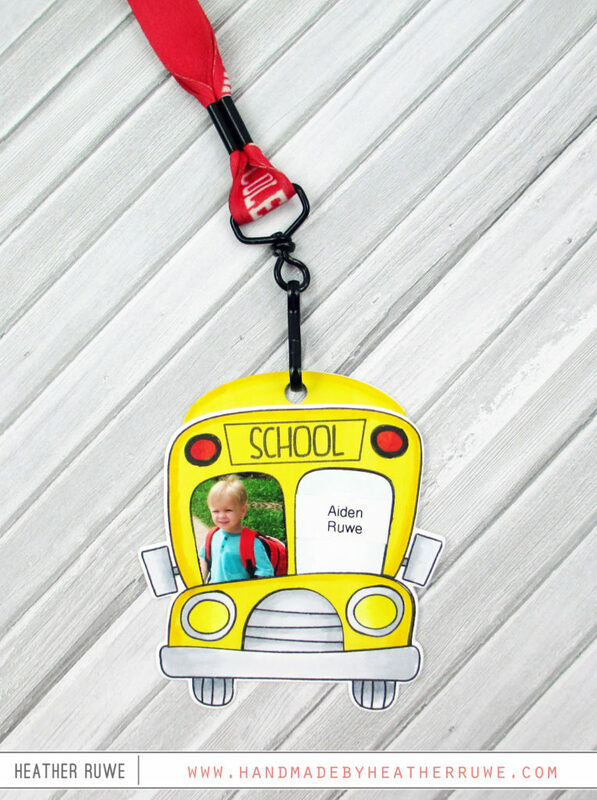 You could also just add the picture and turn it in to a personalized card for your child’s first day of school. 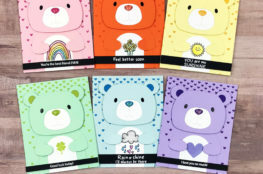 THIS stamp set has perfect sentiments for that.